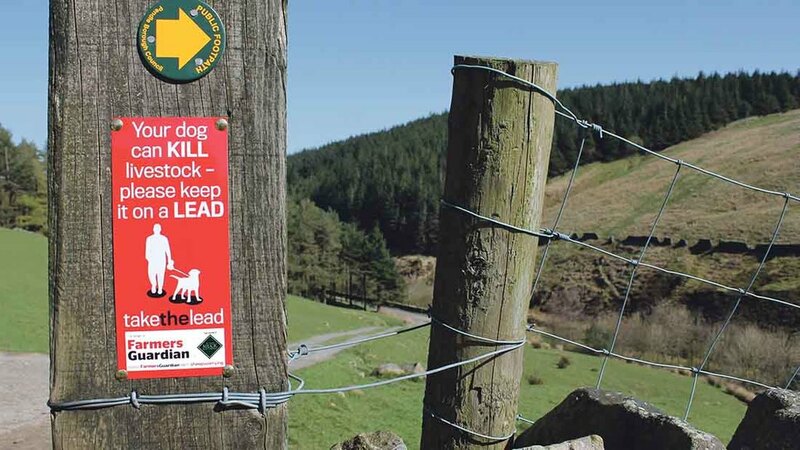 Police forces across the UK dealt with 1,153 incidents in 2018, where animals were either chased, attacked or killed by loose dogs – up from 1,047 in 2017 and 691 in 2011. The rise comes as pressure mounts on the Government to toughen up the law around livestock worrying. 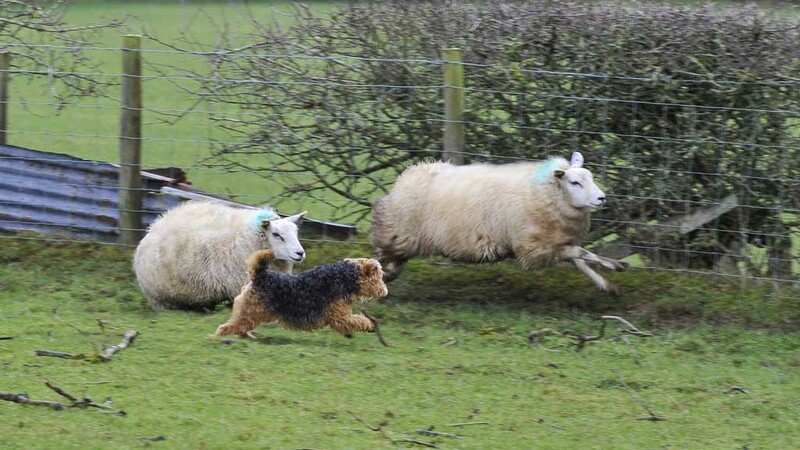 Groups including the National Sheep Association (NSA), Kennel Club, NFU, CLA along with FG and other stakeholders have been working with the All Parliamentary Group on Animal Welfare (APGAW) to push for a number of amendments to existing legislation, including giving police more power to prosecute people whose dogs attack livestock. The group is also pushing for harsher penalties. NSA chief executive Phil Stocker said: “While it would be preferable to see the number of dog attacks falling, we believe the rise of dog worrying incidents reported shows farmers recognition of the importance of reporting dog attacks, and so we welcome the rise in figures in that context. “However there are many more attacks still going unreported. It cannot be emphasised enough how important reporting any, even minor, dog worrying incidents is. In Scotland, proposed new legislation put forward by Emma Harper MSP and supported by NFU Scotland and the Scottish SPCA includes imprisonment of dog owners for up to six months and a ban on owning dogs. The proposals, relating to the Protection of Livestock (Scotland) Bill, are currently under public consultation, ending on May 15. Mr Stocker added: “It is good to see this issue being picked up in Scotland, but without farmers reporting every attack, it will continue to be neglected by policy makers across the UK." The figures were revealed in police reports obtained by FG under the Freedom of Information Act. More than 600 incidents occurred in counties in England, with 159 incidents in Scotland, 145 in Northern Ireland. There were 183 incidents involving dogs in Wales, with 118 of those occurring in North Wales. FG received responses from 24 UK police forces.